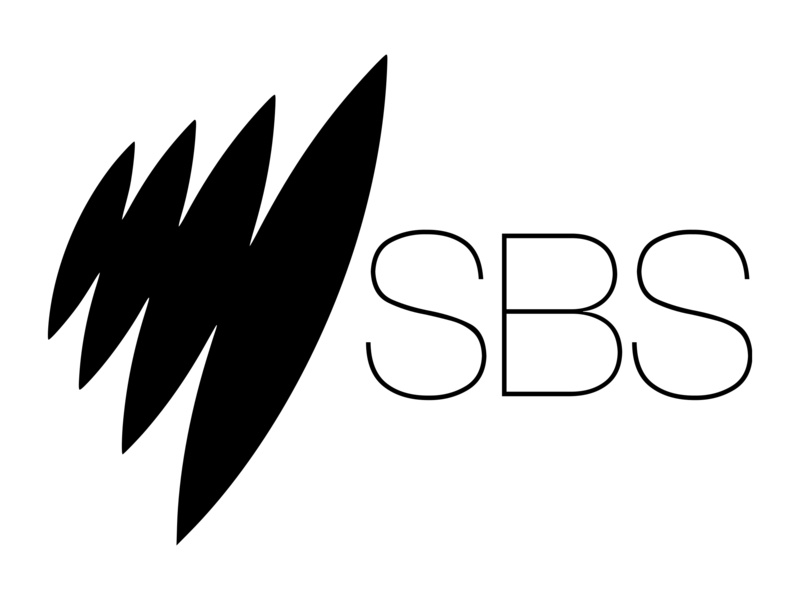 The live stream of the Mardi Gras parade will also be available via the SBS Australia Facebook Page, the Facebook Australia page, and to audiences worldwide on the LGBTQ@Facebook Page on Saturday 2 March. London’s Victorian sewer network is at bursting point. Its tunnels are regularly pushed past their limit, and each week the equivalent of 300 Olympic swimming pools full of raw sewage is released into the Thames, totalling 39 million tonnes every year. Now a huge engineering project is underway to massively expand the capital’s capacity to deal with its own waste. Twenty miles long and seven metres wide, the enormous tunnel will be created directly beneath the River Thames by an army of 4,000 workers, and it will capture this city’s waste before it hits the river. The super sewer is the biggest upgrade to the sewage system for more than 150 years, but built 90m under London, it’s also the biggest engineering challenge for a generation. 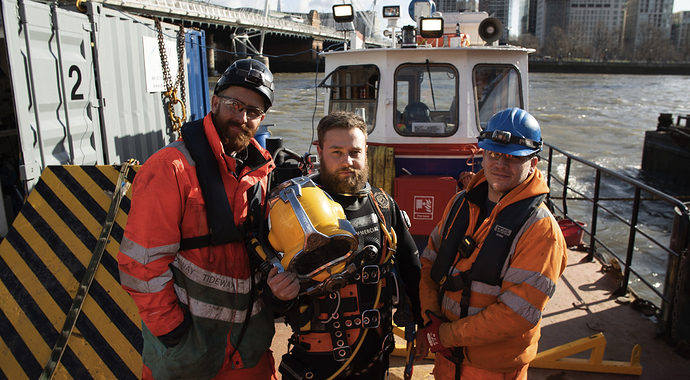 In a major new three-part series, The Five Billion Pound Super Sewer puts cameras at the heart of the action, following workers across the capital for the past three years as they race to build the enormous tunnel on time and on budget. But are Louis’ feelings real or does he have an ulterior motive? Louis dislikes having Protestants in the palace but Madame de Maintenon convinces him they are no threat - although prominent Protestant, Delphine foresees trouble. 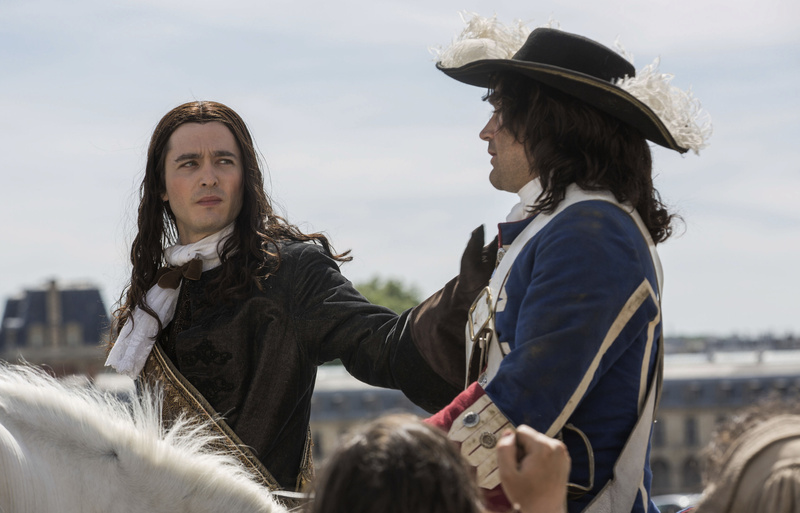 Phillipe returns a war hero and a new father but finds life in Versailles hollow and he splits with Chevalier. Set against the backdrop of the Cold War and rising Atomic Era, Project Blue Book is a thrilling series inspired by the real-life Project Blue Book, the U.S. Air Force’s investigation of UFOs. Aidan Gillen (‘Littlefinger’ Game of Thrones , The Wire ) stars as Dr. J. Allen Hynek, a brilliant yet underappreciated college professor who is recruited by the U.S. Air Force to spearhead a clandestine operation called Project Blue Book . Along with his partner, the debonair Air Force Captain Michael Quinn, played by Michael Malarkey ( The Vampire Diaries ), he is summoned to investigate UFO sightings around the country and use science to discover what really happened. However, when some encounters cannot be explained away and cases remain open, Hynek begins to suspect that he has been duped by the government into a larger conspiracy to cover up the truth. Produced by Academy Award and Golden Globe winning director Robert Zemeckis ( Forest Gump , Back to the Future ), Project Blue Book is the origin story of everything we know about UFOs and aliens in pop culture. Over the course of their stranger-than-fiction investigations, Hynek and Quinn will coin the terms ‘UFO’ and ‘Close Encounters’, uncover smoking gun cover-up memos from Blue Book Chief General Nathan Twining, and witness President Truman approve a shoot down order after a mass UFO sighting in Washington D.C in 1952. By 1970, Hynek will transform from ardent sceptic into avid believer, convinced that we are not alone. The 10-episode drama series is based on the real life Project Blue Book, a now-declassified series of studies on UFOs conducted by the United States Air Force. Project Blue Book scientifically analysed UFO-related data, and the team was tasked with determining if UFOs were a threat to national security. From 1952 – 1969, Project Blue Book investigated hundreds of UFO sightings across the United States. Aidan Gillen and Michael Malarkey are supported by a stellar international cast comprising Neal McDonough ( Captain America, Minority Report ), Michael Harney ( Orange is the New Black, Widows ), Robert John Burke ( Gossip Girl, Law & Order: SVU ), Ksenia Solo ( Orphan Black, Black Swan ) and Laura Mennell ( Loudermilk ). Michael Portillo continues to travel the length and breadth of Great Britain by train with his trusty guide in tow. My cup of tea, interested in this one for sure. A live stream of the Mardi Gras parade will be available on Twitter, Facebook and SBS On Demand from 7PM on Saturday 2 March, or you can tune in to SBS at 8:30PM on Sunday to see our coverage. The Sunday Telegraph has an excellent article on new show Australia in Colour, including meticulous research into each subject to be covered, and the colorisation process. EDIT 9/3: saw the recording of first episode this afternoon. It was a confronting episode showing the dispossession of Indigenous people and also revealed some interesting facts, e.g. prickly pears which plagued NSW and Queensland in the 1920s. The varying quality of B&W films from the early part of 20th century was also further exposed with colourisation. Still it is a great educational films that should be compulsory for high school students. This stunning series is an epic exploration of China from the skies. Natural wonders, mega-engineering marvels and a rich social tapestry are revealed with breathtaking aerial views. China is physically vast, from towering mountains to the biggest ports in the world – to see it from above is fittingly epic. Equally compelling is China’s cultural heart. Unseen human stories represent the country’s blend of reverence for tradition and vigour for the industrialising modern world. 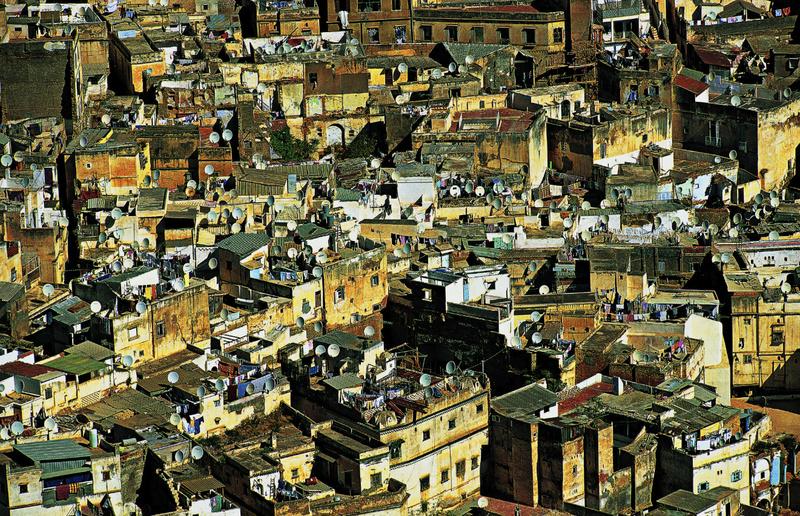 Algeria From Above is the first documentary shot of Algeria exclusively from the sky. Through the eyes of the famous French photographer Yann Arthus-Bertrand, we are introduced to this grandiose country, its cultural and natural wealth, in entirely new ways. From the North to the South and the West to the East, we are shown a glimpse of an entire population’s daily life, whether it be in the large coastal cities, the mountains of the Atlas, the Oasis of the Sahara or the soft hills of the Sahel. Rich with a past where all civilizations seemed to have met, where the territory encompasses almost all types of natural environments, Algeria appears in this film with all of its beautiful diversity and unity. Here, Yann Arthus-Bertrand abandons himself in is fascination for shapes, colors, faces and human footprints, all from above, and delivers an exceptional portrait of the largest country on the African continent, and the Mediterranean coast. I love that little book he takes with him. Joy FM say ‘GLBT’… sounds different. Coast New Zealand is excellent. While I enjoy ‘Coast’ for its history and maritime value. Coast New Zealand certainly sets sail when it comes to natural beauty. Season 3 of BBC series London’s Super Tunnel (originally title: The 15 Billion Pound Railway) premiered last Sunday. Part 2 and final episode is tonight at 7.30pm. It aired in UK only last month and follows the progress of London’s Crossrail project amid cost blowouts (the cost is now £17.6 billion) and construction delays. Originally scheduled to open last December, the project is now not expected to be completed until 2020, meaning there will be at least another season of the documentary. Wow. You must really love trains? I am. I have been following the Crossrail project at times since the documentary premiered on SBS back in 2015. When I visited UK over Christmas / New Year 2017 I checked out the new stations being constructed in London CBD and Canary Wharf. I am hoping on my next trip I will be able to ride on the new Elizabeth Line from Heathrow Airport into London.